Introducing a sugary sweet combination of chocolates and cookies that’ll knock their socks off! 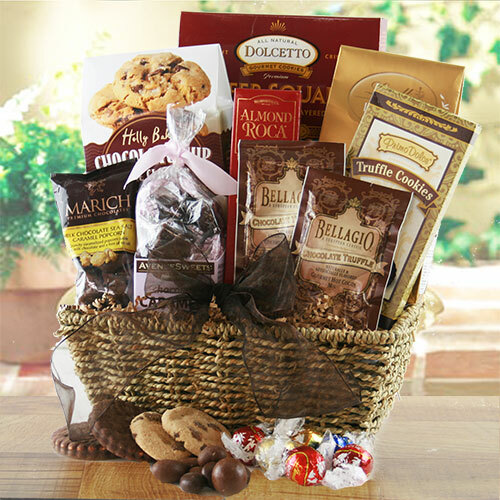 Featuring an amazing collection of chocolate cookies, truffles, chocolate caramels, cocoa and more. It’s a sugar buzz just waiting to happen!